 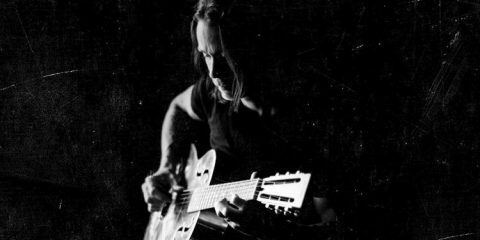 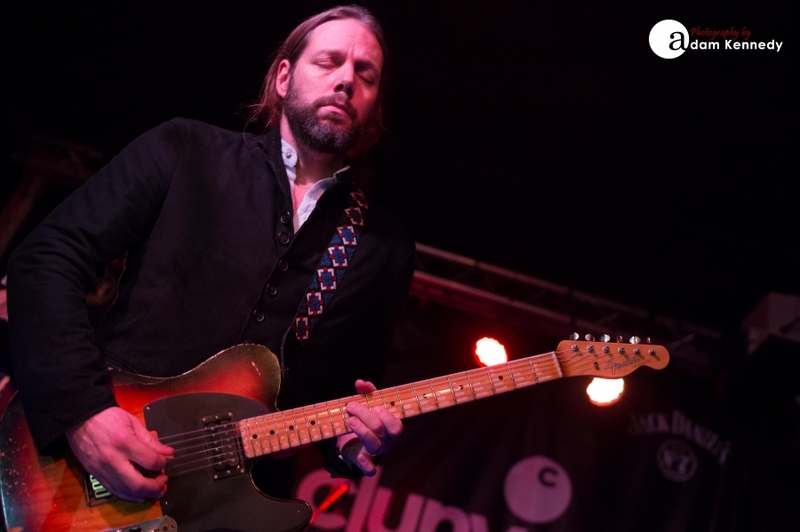 The Crowes axe man, Rich Robinson, is embarking upon a solo tour in support of his latest offering, The Ceaseless Sight. 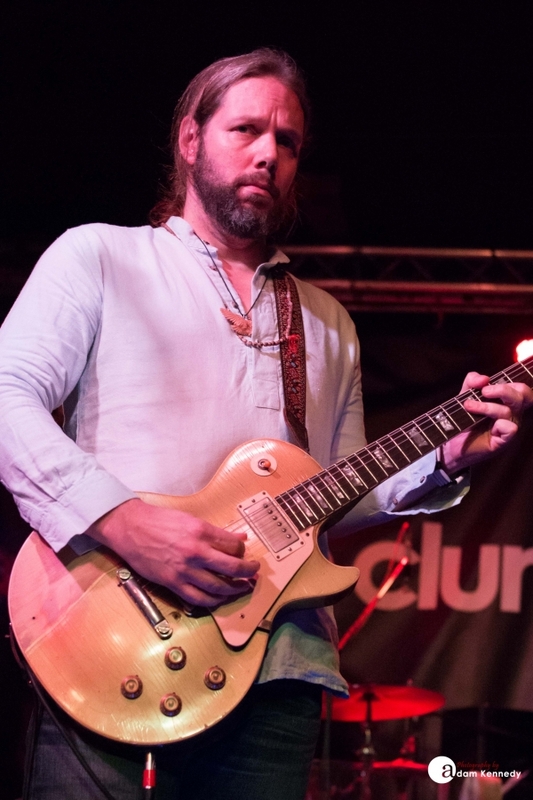 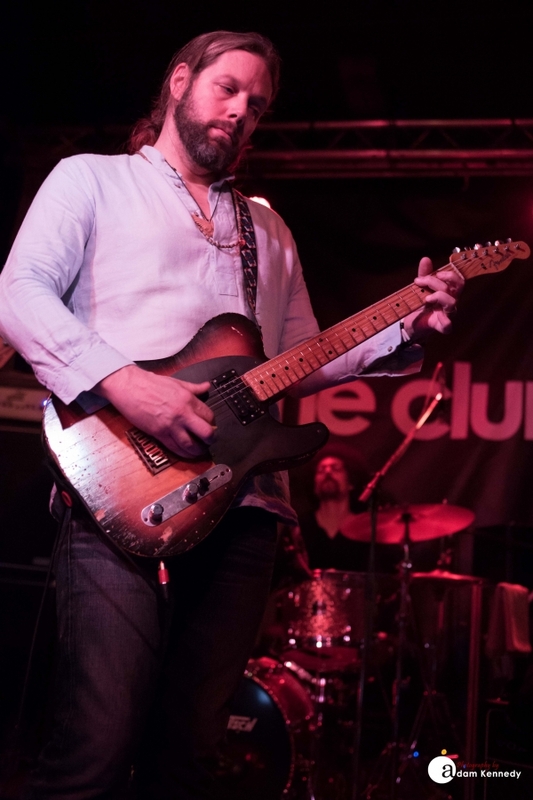 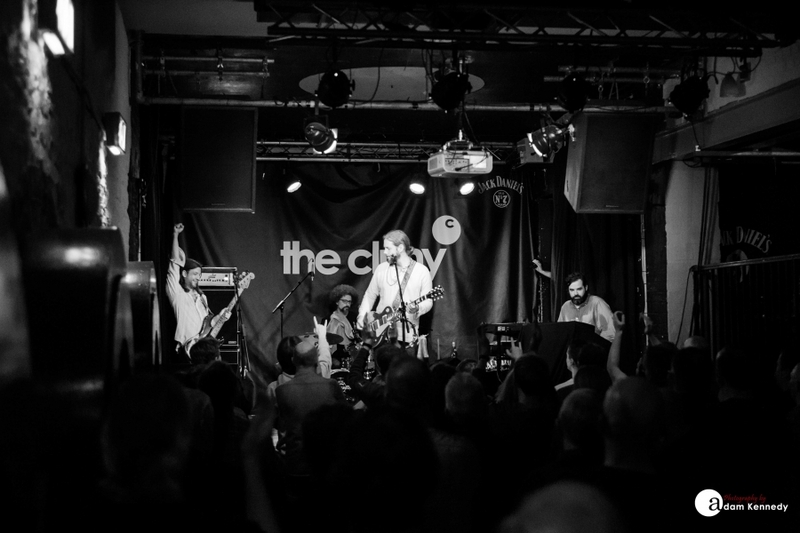 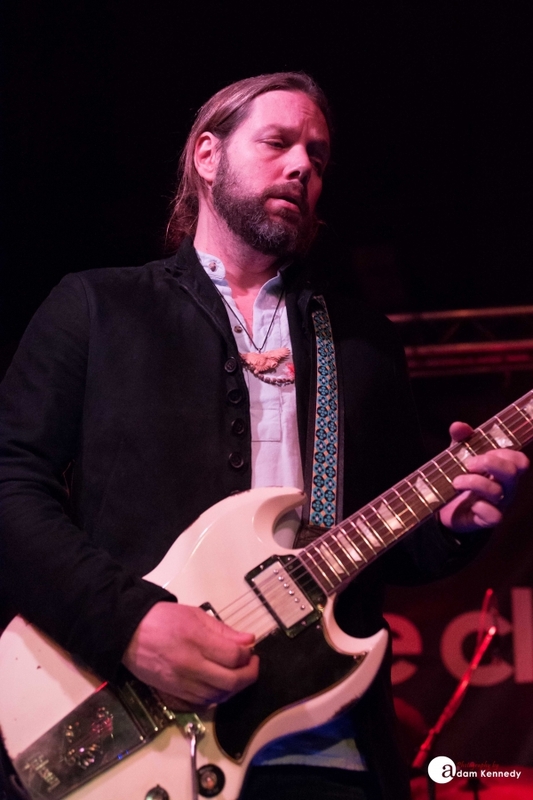 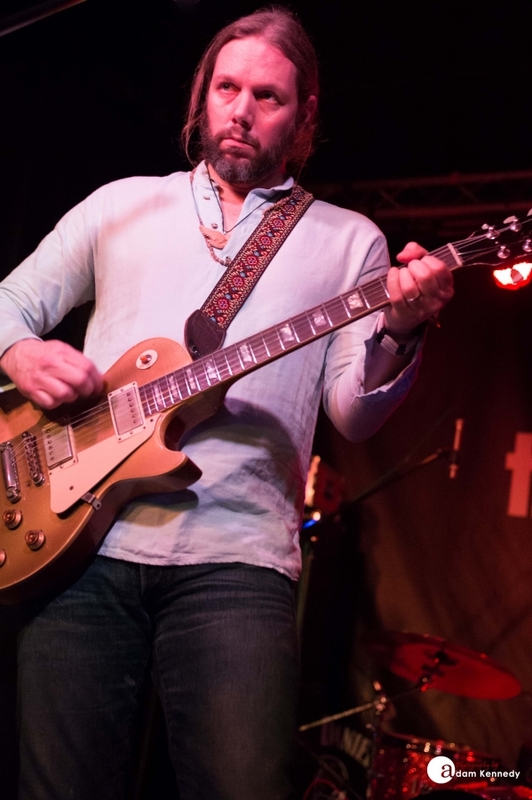 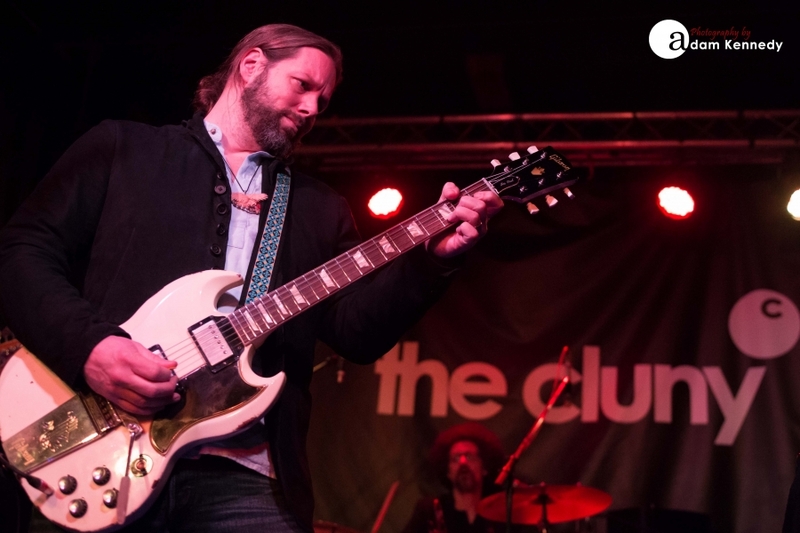 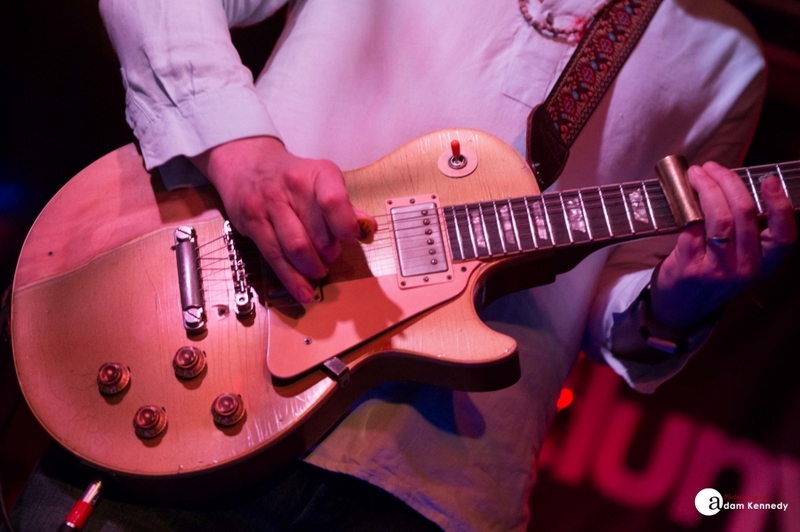 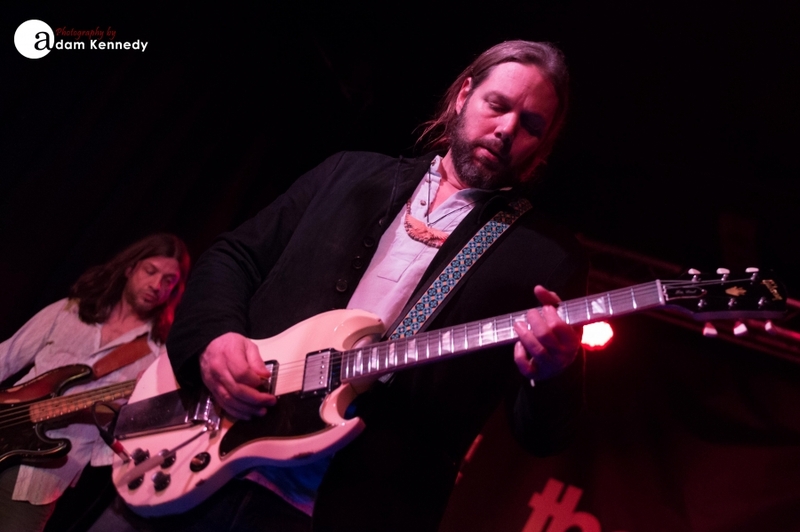 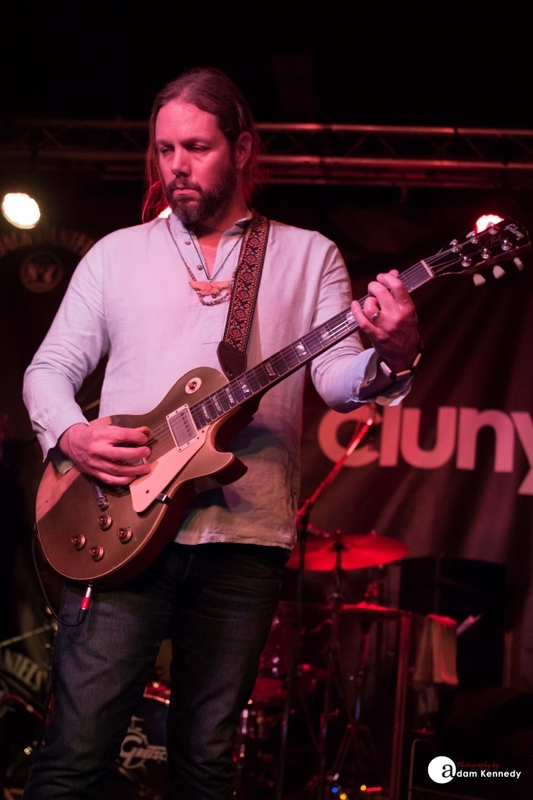 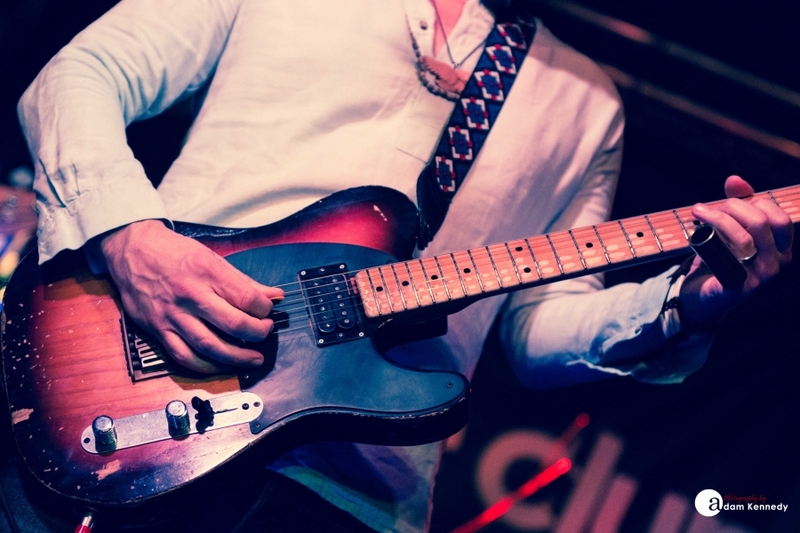 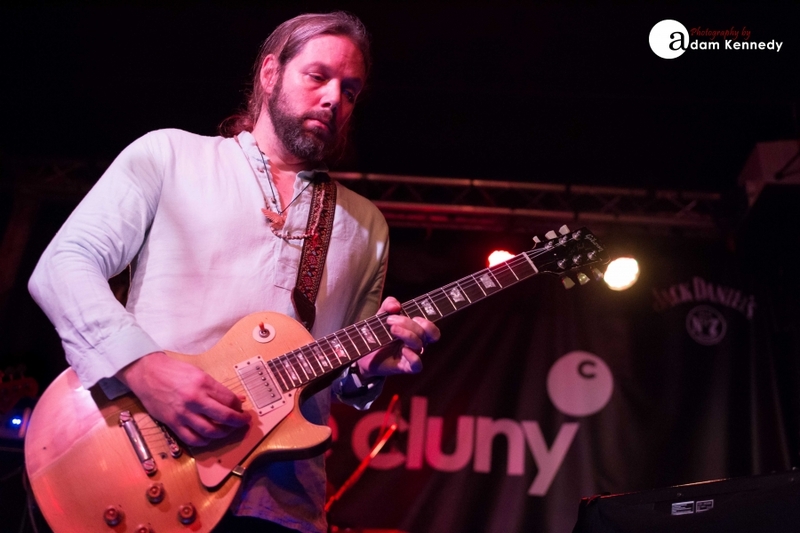 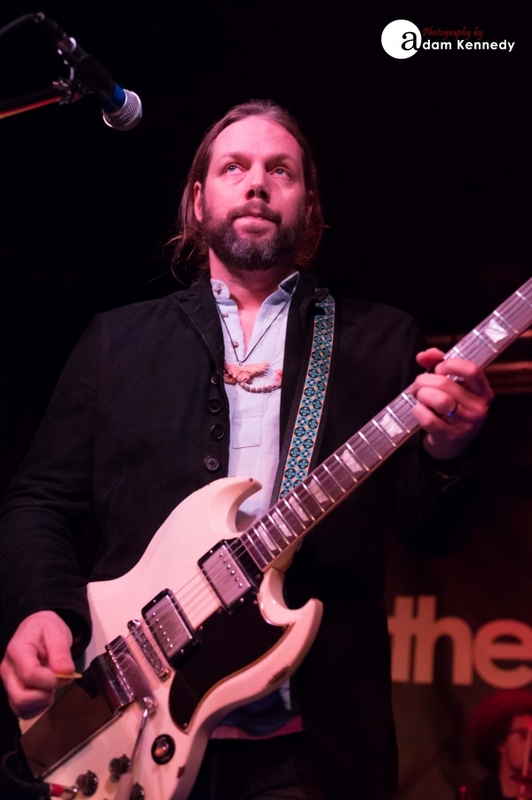 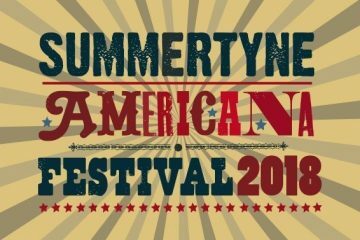 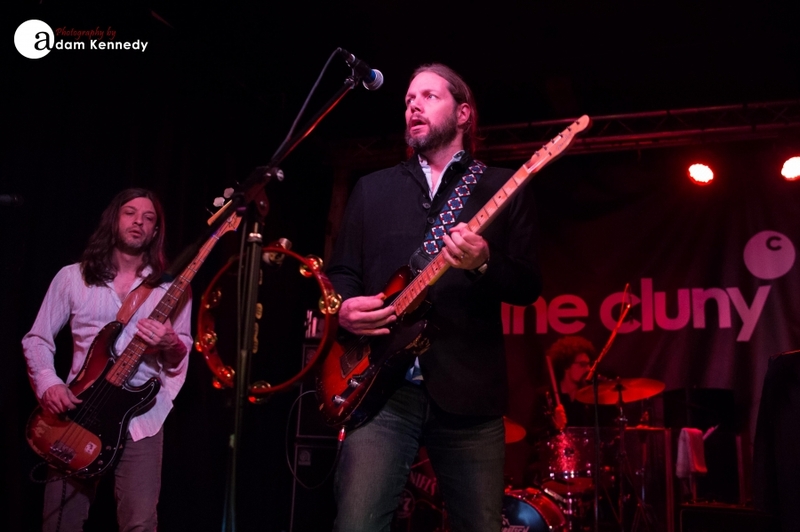 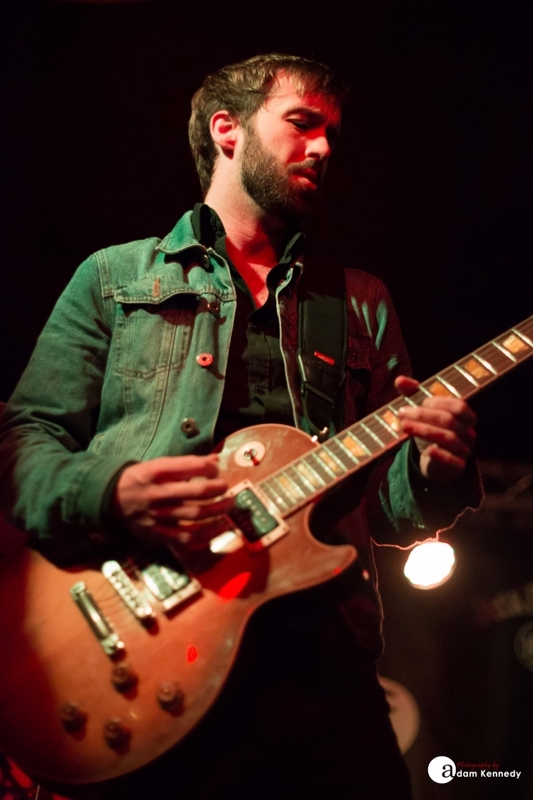 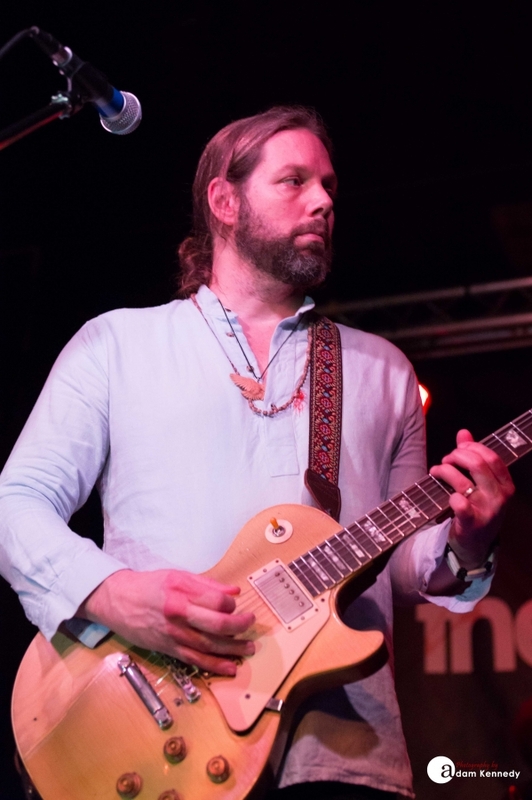 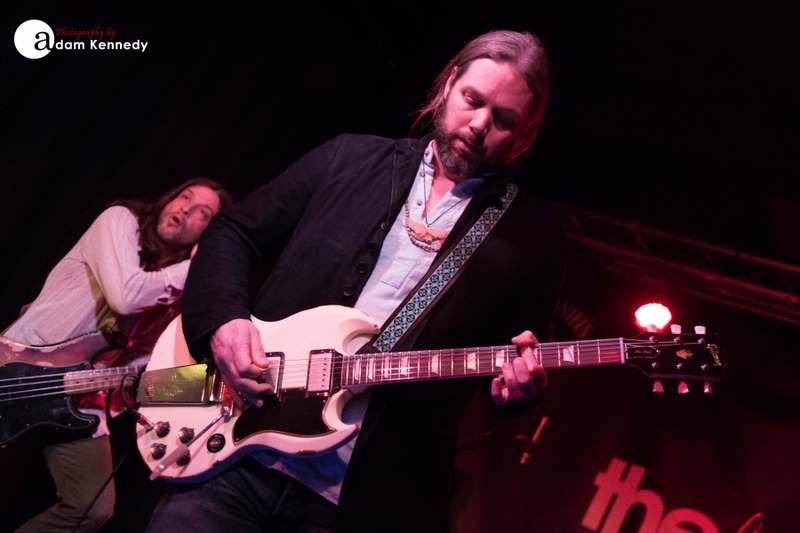 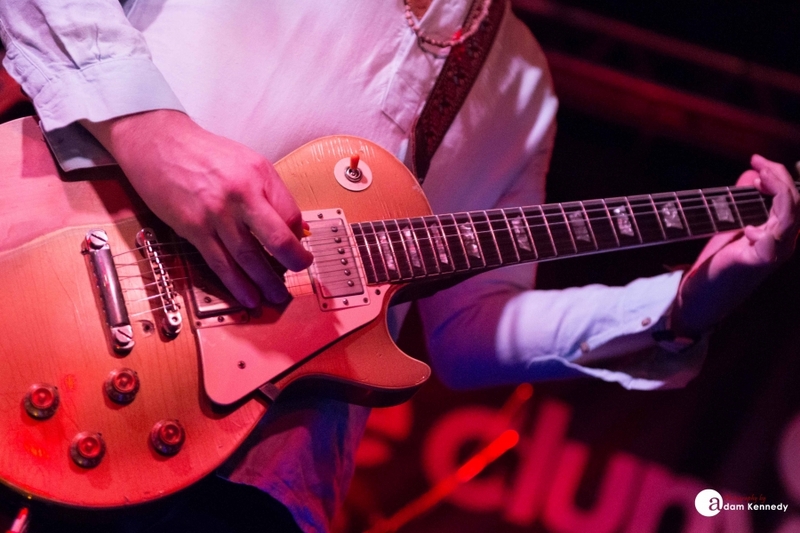 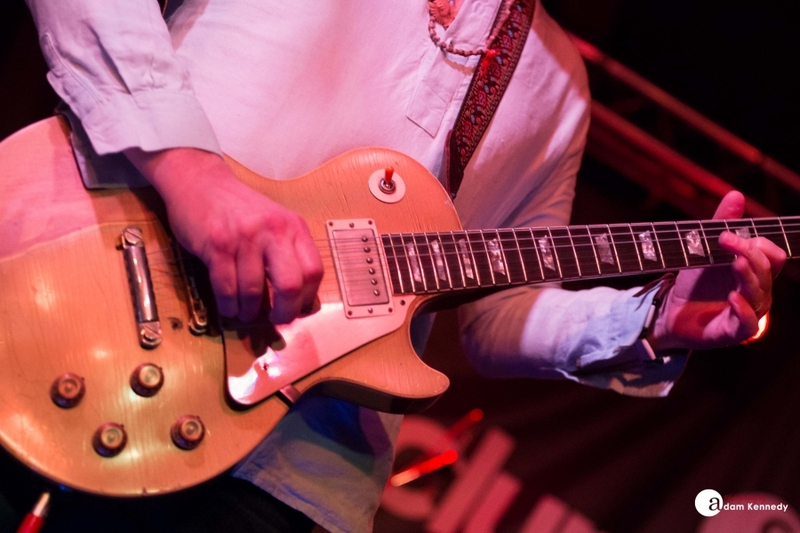 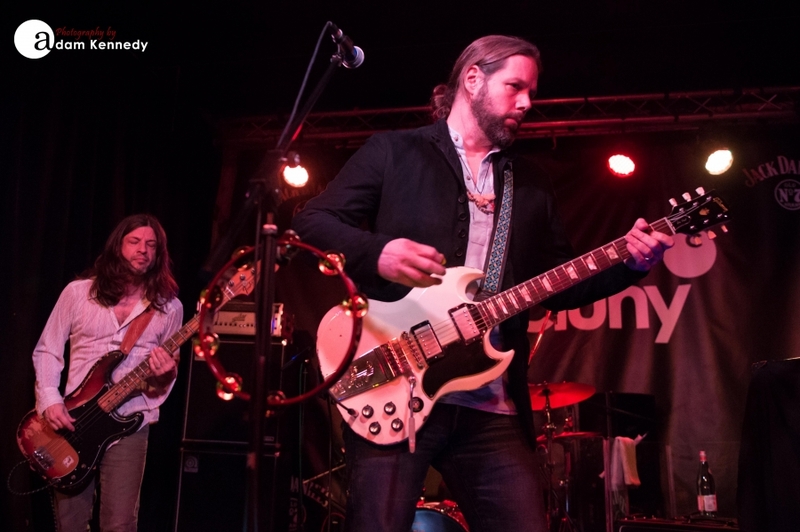 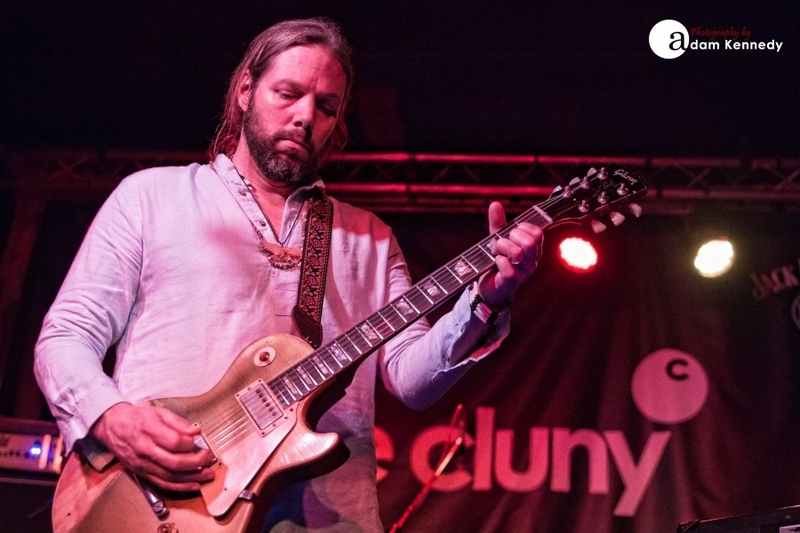 Rich Robinson has recently been out on tour across the US with the Experience Hendrix Tour, but tonight itâ€™s a date in the intimate surroundings of The Cluny in Newcastle. 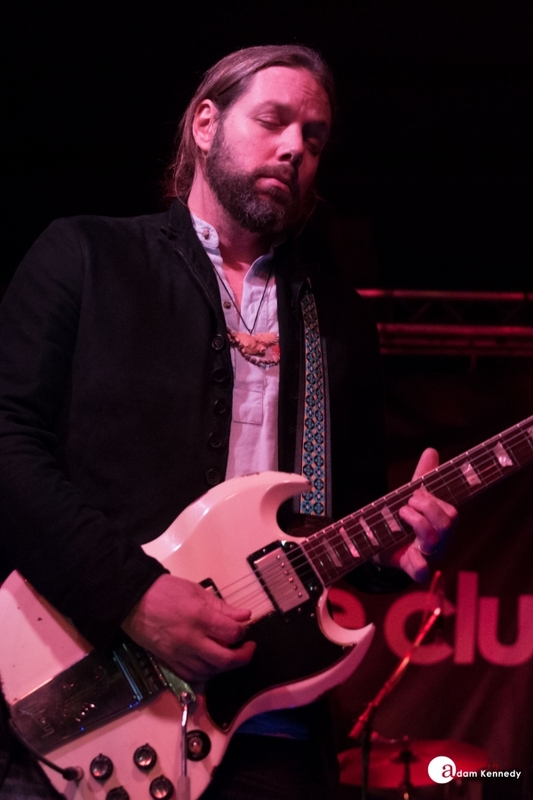 The night got off to a great start with the young and energetic Federal Charm who genuinely looked like they were enjoying themselves, almost as much as the crowd. 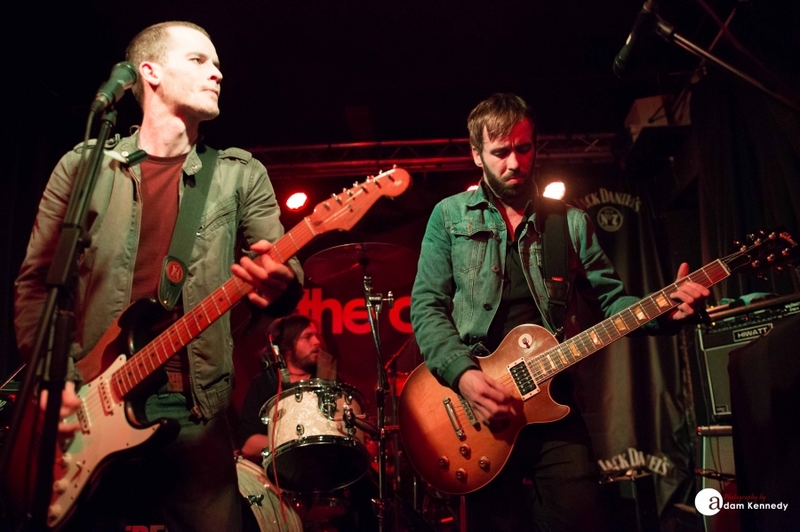 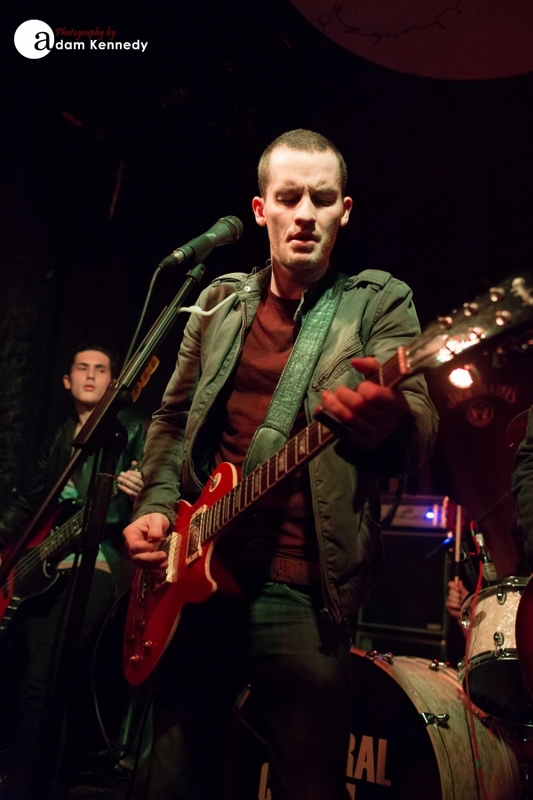 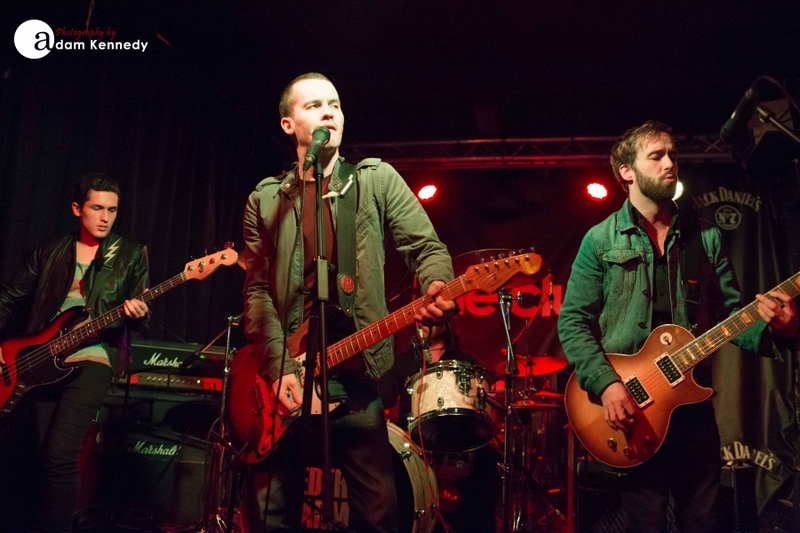 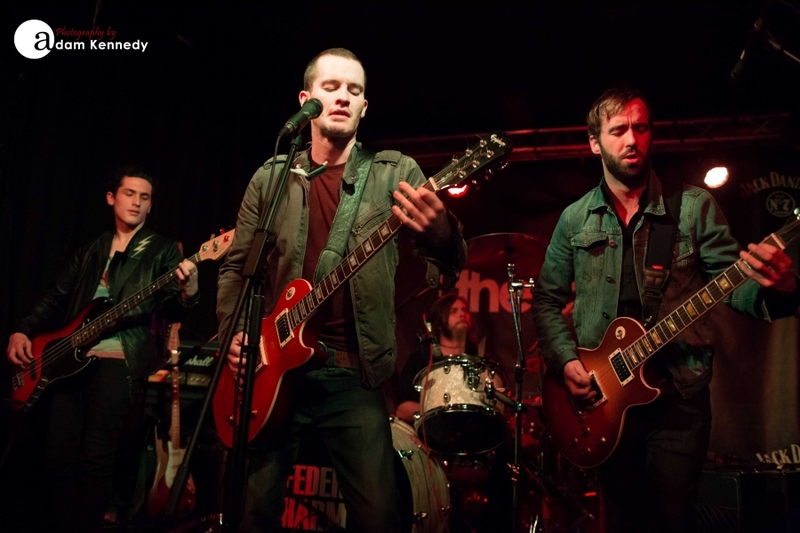 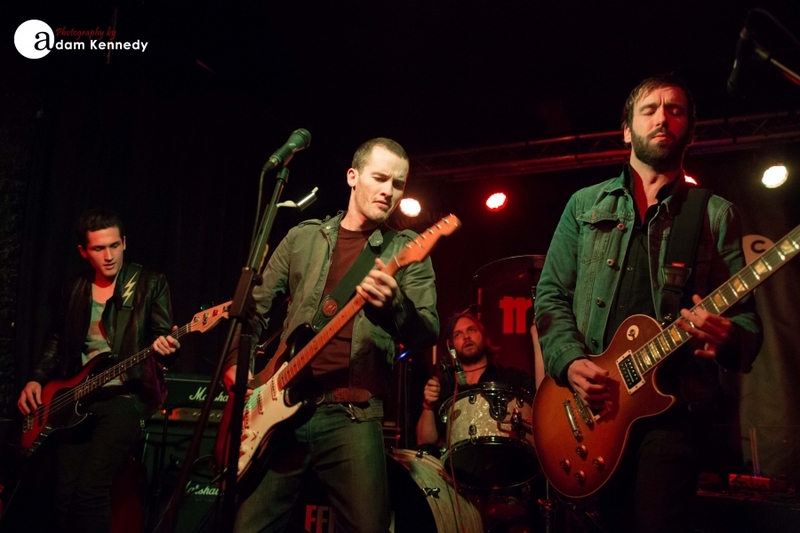 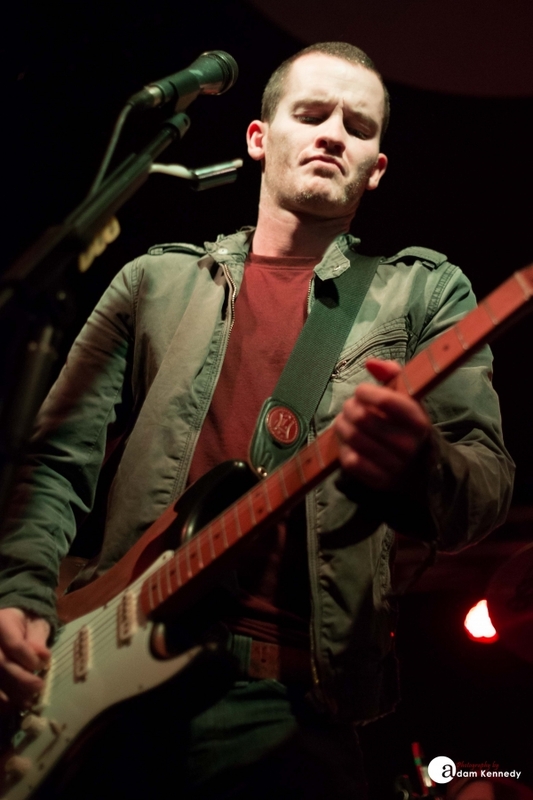 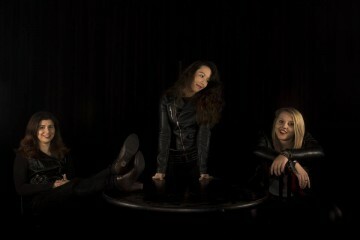 The band, hailing from Stockport, have been on the road all year promoting their debut, self-titled album. 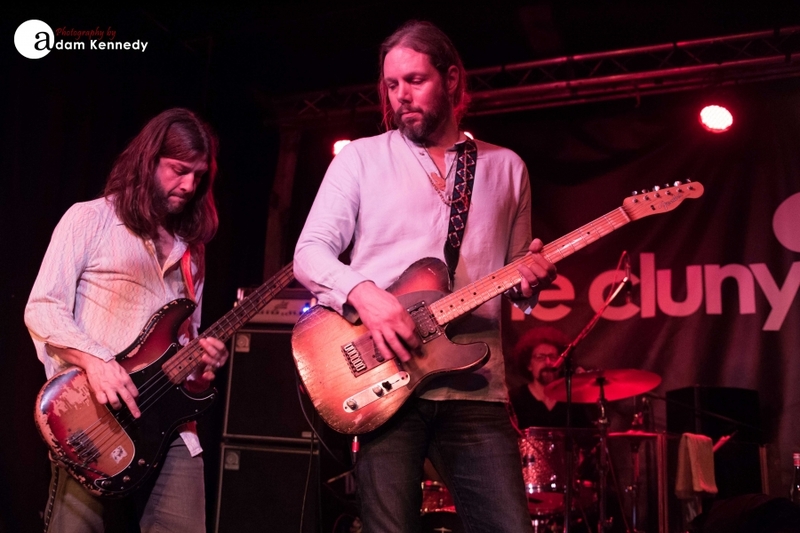 Tracks like “Somebody Help Me,” and, “Tell Your Friends,” going down well with the Newcastle crowd, and left the audience suitably warmed for Rich Robinson. 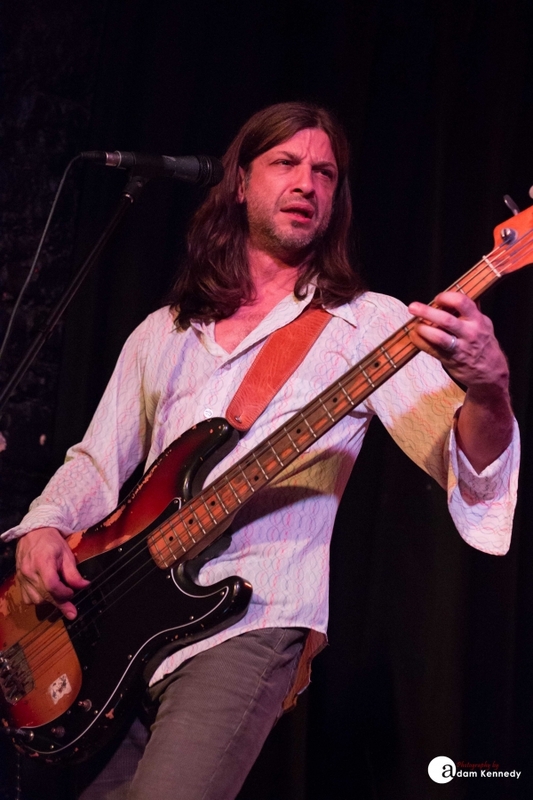 Drummer, Joe Magistro, got his moment to shine taking to vocal duties during, “Sittin’ On Top of the World.” They finished their main set by rocking their way through, “Trial and Faith,” the crowd clapping along, leaving the stage to rapturous applause. 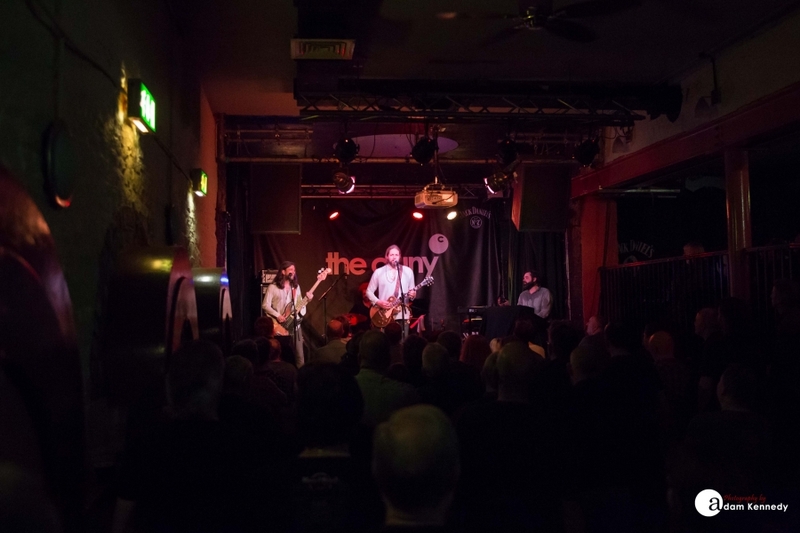 The band returned to the stage to finish their set with great covers of the Velvet Undergroundâ€™s, “Foggy Notion,” and Joe Cocker’s, “Hitchcock Railway.” The Newcastle crowd were left wanting more. 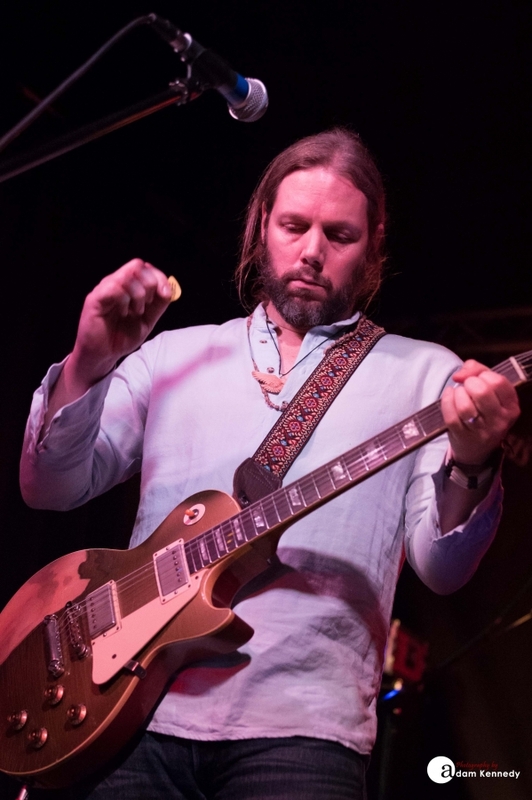 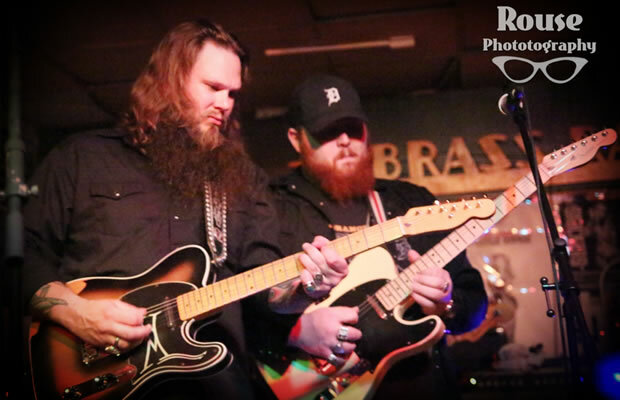 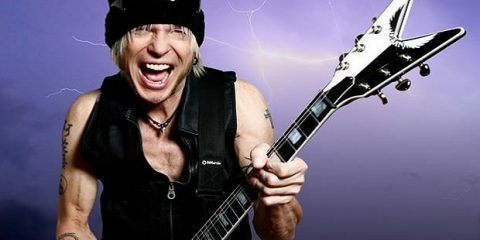 It was, undoubtedly, an impressive set from Robinson, and his fans all hope itâ€™s not such a long time before he returns to the region to play again. 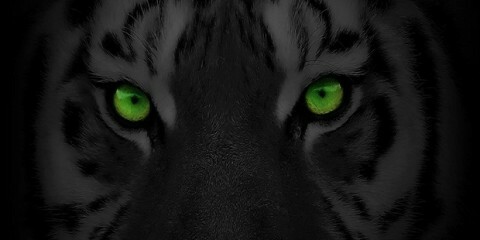 I look forward to the next time.